In a previous post on Munrospun yoke sweater kits I highlighted two directions that my digging about to find out more about about the kits had taken me in. 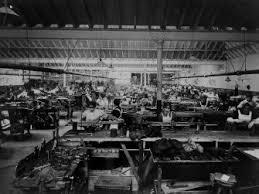 I made reference to a Munrospun factory in Restalrig in Edinburgh, and to Bernat Klein a one time employee of Munrospun. Today I want to follow up the first of these references. I thought I knew Restalrig pretty well. When I worked in Edinburgh one of our youth projects centred on Restalrig and I thought I had mapped the area pretty well, knew most of the main landmarks and the lay of the land. Our project included youth workers working directly with young people in the contested spaces of the community where they hung out (mainly street corners, by shops, the park etc.) and working with older residents to recognise that young people do need space in their communities, that their presence isn’t inherently threatening, and to bring them together to develop facilities for young. Despite all this I knew nothing of an old woollen mill in the community. So what had become of this mill, had it been literally erased from the community through demolition or did it still exist in physical form but repurposed? Was there a residual memory of this mill and of woollen textile production in the city up until relatively recently? I had asked myself similar questions when researching another post, about vintage knitting needles and found that the Clive Works in Redditch, which had manufactured Abel Morrall’s circular knitting needles, and Flora MacDonald sewing needles had slipped into disrepair and was scheduled for demolition. 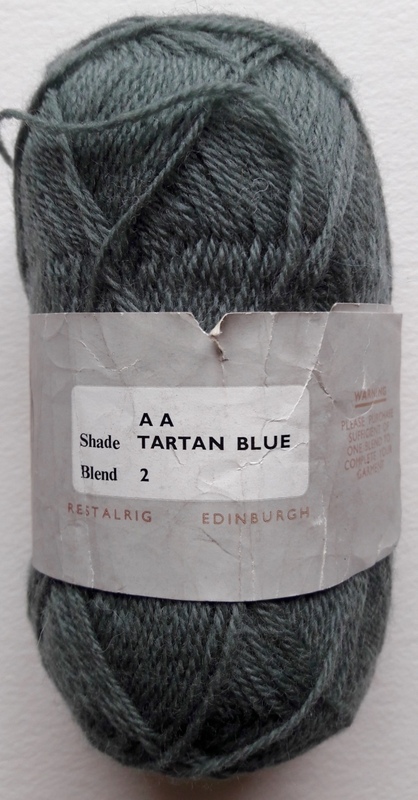 Similarly, other vintage yarn in my stash had led me to a mill that had been converted into a Tesco supermarket. So what of the Munrospun mill in Restalrig? The factory covered a large site with a two storey frontage onto Restalrig Drive, and a three storey frontage onto Loaning Road which also has a water tower shown at the back centre of this picture. The water tower was necessary because the Mill was at the top of a hill and became a landmark in the area. In addition to these taller buildings there had been a series of single story workshops on the site. This firm was established in 1880 (as Munro and Company) by William Munro to manufacture homespun tweeds, Shetland knitwear, and fancy hosiery. The world-famous Argyle Sock was originated by this firm in 1895. 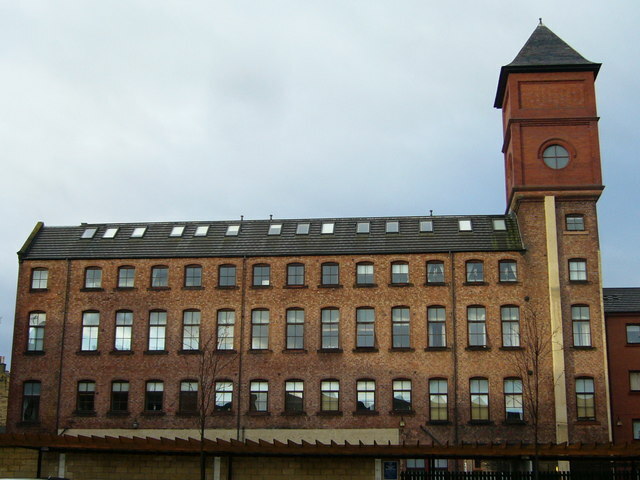 The present factory at Restalrig was built in 1897. The firm pioneered knitted outerwear for women, using the finest woollen yarns. Cashmere was first introduced by them in 1902. The New York Office was first opened in 1920, and in 1925 the firm began the manufacture of women’s ready-to-wear tweed costumes, coats, and skirts. There are now three factories (Edinburgh, Leeds, and London) making this clothing which is exported to many foreign markets. 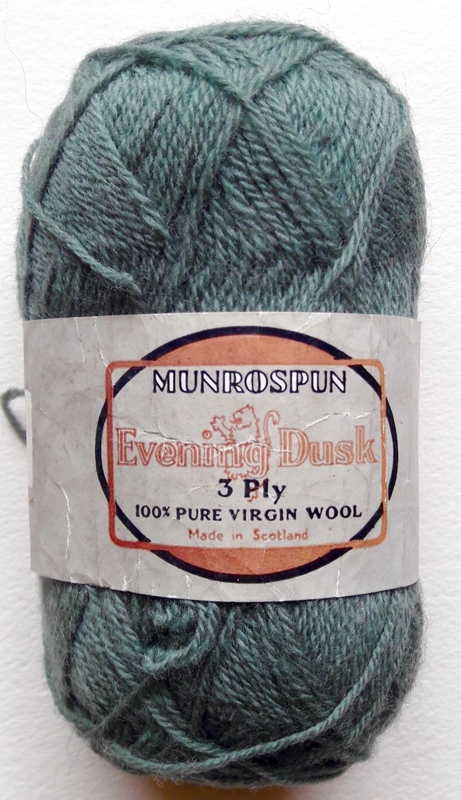 Around 1930 the firm began to produce Munro-spun hand knitting wools and Munro-spun ties. During the 1939-45 war the firm produced over 1 million yards of cloth by Tweed Division (Galashiels) and 3 million knitted garments at Restalrig. It has since reverted to production of twin sets of delicate cashmere. 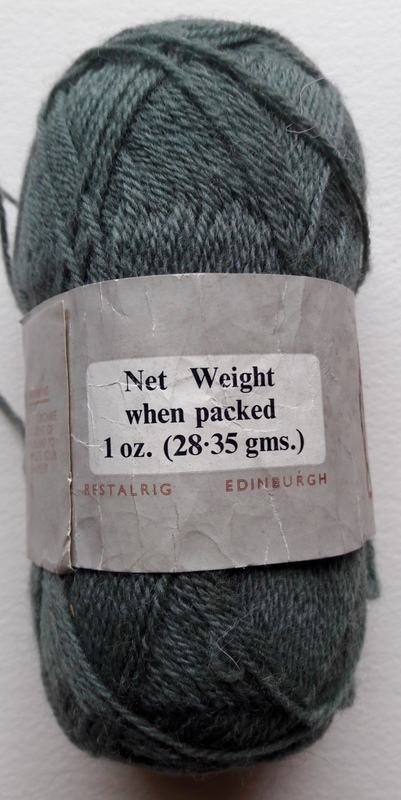 Other fine yarns in use are alpaca, Shetland, and lambs-wool in full colour ranges, mostly for export. Plant used at the factory includes modern high-speed multiple knitting types and hand frames employed on intricate intarsia designs. In 1950 the firm joined with the Thistle Foundation for disabled ex-servicemen in an interesting experiment, and today these men produce hosiery, hose tops, and tartan hose for Scottish regiments. Apologies, for such a small picture, I hope you van make out the detail. The building is both recognisable form the earlier pictures and distinctive. Moreover, see this picture of the remaining building I recognised it as one had walked past many times whilst working in the area, completely unaware of its past as a woollen mill. Munro spun ceased their operations at the mill in 1970. The buildings were then taken over by Kinloch Anderson who made kilts and tartan accessories there until 1989. It was converted into modern flats shortly thereafter, following a brief period of approximately 2 years in the late 1990s when it housed a brewery. And what of the memories associated with the mill? I no longer live in Edinburgh so I can’t go back and ask people directly, but the internet provides some insights however partial. When I left school, I didn’t get a choice of were I was going to work. My Mother took me to Munrospun at Restalrig, as a message girl. I hated it but I loved the girls that I worked with and I still keep in touch with a dear friend that I met then, after 50 years. We lived only 50 yards up the road in Loaning Road in the Munrospun factory. Number 3 Loaning Road belonged to Munrospun and my dad was the electrician and the house came with the job. There was a bomb shelter in the back garden that we played in daily. In the late 1950s / early 1960s, Munrospun (company near Kemps Corner) ties were very fashionable. Generally, these had to be coloured either Mustard or Scarlet. I was lucky. My sister in-law worked for the company. I got mine discount so I had every colour. The other strand of history that my Munrospun yarns opened up was the connection with Bernat Klein. Klein graduated from Leeds, where he’d studied textile technology, in 1948 and having worked briefly at Tootal Broadhurst and Lee in Bolton, moved to Edinburgh to work at Munrospun in Restalrig, moving with them to Galashiels in 1950. However, he didn’t stay long and in 1952 set up his own company Colour-Craft.